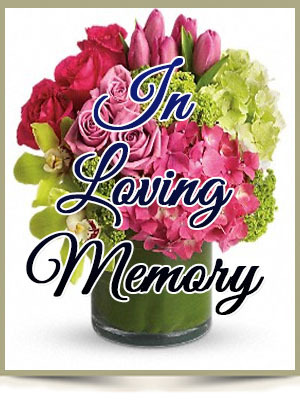 ALBANY- Albert Frederick Grogan, 70, passed away peacefully at home, surrounded by his loving family on Wednesday, March 17, 2010. He was born April 18, 1939 and was the son of Albert and Cecelia (Bryfonski) Grogan. A lifelong resident of Albany, he was a graduate of the Vincentian Institute. He served in the US Air Force from 1958-1962. He graduated from Russell Sage College and was employed by the VA Hospital in Albany until his retirement. He is survived by his children Deborah A. (Robert) Miller of N. Blenheim, NY and a son Thomas A. Grogan and Mary Marks of Juneau, Alaska, his grandchildren, Airman Recruit Cody Grogan USN. and Claire, Lillian and Katherine Miller, a brother James and his wife Judith Grogan, of Pataskala, OH and 3 nieces and 2 nephews. Albert is also survived by his lifelong friend and former wife Dawne R. Guidry of Scotia, NY. Please rest in peace old friend. To the Grogan Family and Friends, our thoughts are with you.